The Drum Cafe’s book, “Traditional Music of South Africa” is the first comprehensive overview of indigenous South African music. 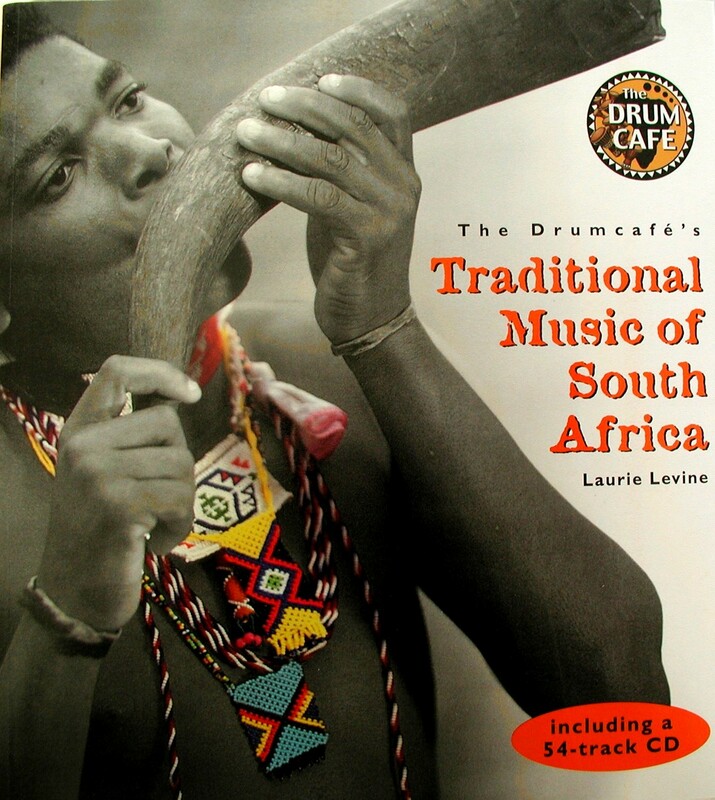 “Traditional Music of South Africa”, written by Laurie Levine and published by Jacana, is a 286-page book highlighting the music of 11 South African traditional groups and the instruments they use, including the uhadi bow, the mbira and the ngoma drum. Vivid black-and-white and full-colour photographs of indigenous groups and their instruments are dispersed throughout the chapters. The book also comes with a CD with 54 sound bites of traditional sounds and songs, and it’s made to be played as the reader ventures into the book and journeys to the land of many different tribes. The book was chosen for the Exclusive Books Homebru promotion, a selection of SA’s top local books.